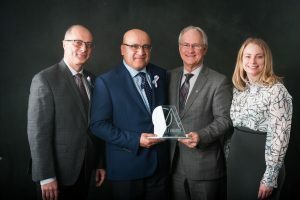 The Oakville Chamber of Commerce and the Rotary Club of Oakville West presented the 24th Annual Oakville Awards for Business Excellence on March 27th at the Oakville Conference Centre. 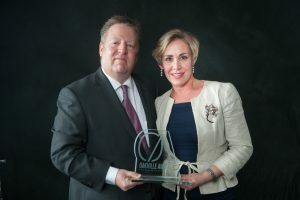 The Oakville Awards for Business Excellence are dedicated to recognizing exemplary models of excellence and community service by Oakville’s businesses and the invaluable contribution they make to Oakville’s economic development, unique character and outstanding quality of life. 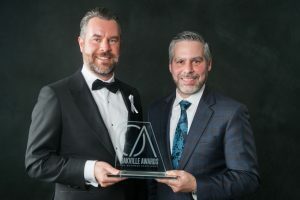 Being recognized by one’s peers, either by nomination or award recipient, is a thank you for the hard work and risk the finalists have incurred. 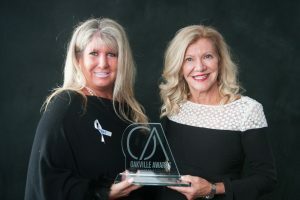 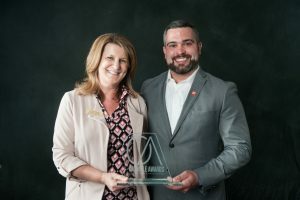 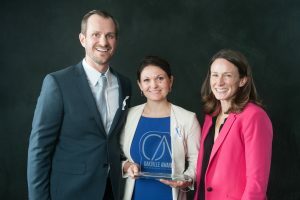 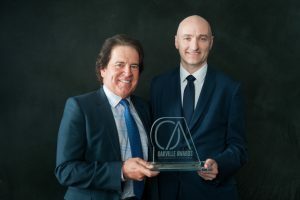 As ambassadors for business in Oakville, finalists and award recipients provide guidance and inspiration to new and seasoned businesses – as well as young, aspiring entrepreneurs. 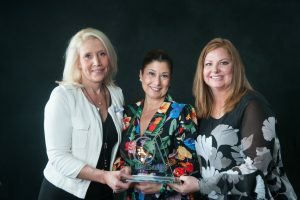 They help foster the spirit of adventure and enterprise, risk and reward for young people and so it is fitting that the proceeds from the Oakville Awards for Business Excellence help support the Rotary Club of Oakville West’s youth programs, including the Rotary Education Awards, Camp Enterprise, and the Rotary Youth Leadership Awards. 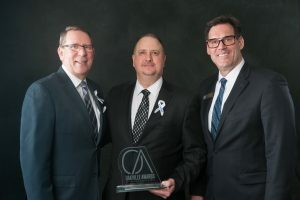 Watch Geotab Inc. CEO Neil Cawse’s acceptance speech filmed by YourTV. 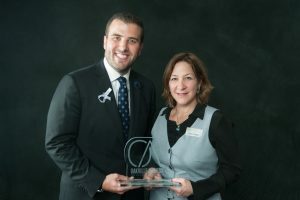 For our full event album, please visit our Flickr page.